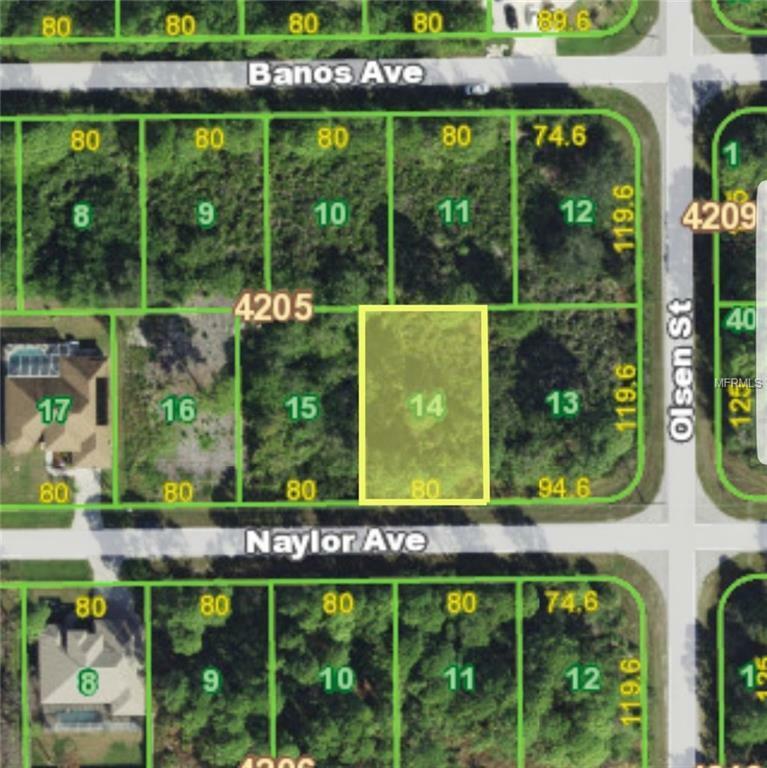 Nice building lot in the boating community of South Gulf Cove. Public boat ramp within this community allows you access to Charlotte Harbor and the Myakka River as well as the Gulf of Mexico. Located close to Shopping and entertainment and the beaches of the Gulf are a short drive away. Just a short trip to Boca Grande and the beach there. Golf courses abound and fishing is abundant from local freshwater lakes and river to deep sea fishing in the Gulf. Charlotte Sports Park is close by which is the spring training home of the Tampa Bay Rays and home of the Charlotte Stone Crabs. Come and build your dream home and enjoy the Florida lifestyle.